When first starting with The Boaz Project, I had a small understanding of what it meant to be an orphan. I thought that an orphan was a child who had lost both parents. I believed that any orphan went to an institutionalized home and was cared for or adopted out. Boy, oh boy, did I have a mustard seed-sized understanding! Since the definition of orphan is not so limited, this means that the orphan crisis is much bigger than what people may think, and the need to join in being part of the solution for the orphan crisis is huge. So what is the solution for the orphan crisis? Some may think that we can just get enough people to adopt and the problem will be solved. However, such is not the case. Unfortunately, only a small percentage of the world’s 140 million orphans are adoptable. How can we be part of the solution, then? For starters, become educated in all things orphan. Understand the needs, the trials, the names of the children. You can start by getting connected to a mission organization whose goal is the orphan. Take a trip. Go and see the orphan. See them and know them. Listen to them; hear their voice. Visit with their caregivers and learn the needs and concerns those who are with them day in and day out. Support missionaries who will return to these children and caregivers. Support caregivers who have dedicated their lives to the orphan. Support an organization that has sustainable orphan care. Organizations that support nationals as caregivers are more sustainable than those who just send teams to villages. National caregivers know the language, know the culture, know how to communicate better than any foreigner ever could. This is why it’s important to research your mission organization before hand. There are many mission organizations with good intentions, but sometimes good intentions don’t help troublesome situations. Many organizations want to send team after team, but this can be extremely harmful, especially when traumatized children. It’s important to find a missions organization who understands all the dangers and concerns of working with children and people affected by trauma, different cultures, and teams of all different backgrounds. The Boaz Project makes a difference because they invest in health ways. 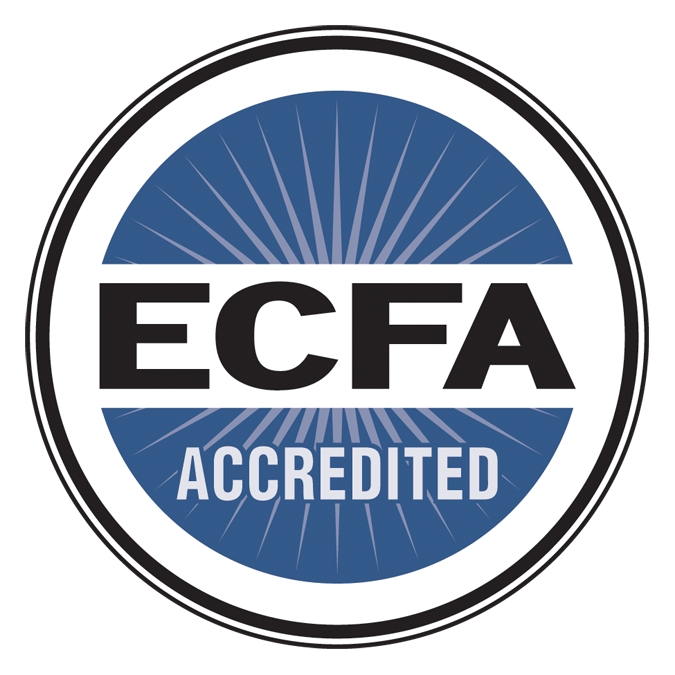 They train leaders around the world to care for traumatized and neglected children. They enrich the lives of those in whom they invest. One of the best things about The Boaz Project is that they learn from nationals in each country where they work. They first take a seat at the table and listen to the struggles and hardships and joys from people who experience them firsthand daily. The Boaz Project does not simply charge in and begin making changes. They meet with leaders and ask questions about the needs. Any need that is brought up is carefully examined to find the best solution. Then the need is brought before the supporters of Boaz to allow supporters to have the opportunity to become involved. Boaz does not survive on its own, rather it is a community of people coming together from all over the world to invest in the lives of orphans. 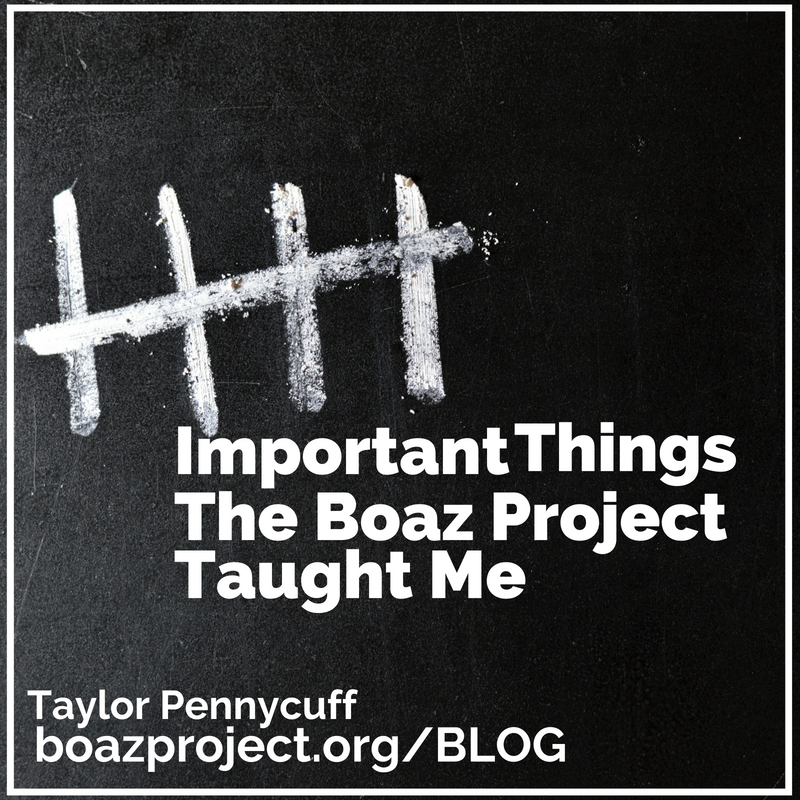 Finally, one of the most important lessons I have learned from working with The Boaz Project is that every time, God does exceedingly, abundantly more. Whether it’s gathering people for a trip, bringing in all funds necessary for a home, granting safe travels, or impacting lives, God goes above and beyond each time. It is not just the children’s lives who are changed, but it is our lives, the ones who go, who are sometimes impacted much more. Ask God to protect our house parents and all Christians in India, as recent elections have resulted in increased persecution there. Thank God for a wonderful time of ministry in Limuru, Kenya. Our most recent short-term team enjoyed getting to know and serve the boys of El Shaddai Children’s Center. The caregivers were grateful for the encouragement the team generously offered, as well. Please pray for our staff as we continue to seek the funding needed to provide a portion of each salary. Thanks for the great information about orphans and their plight! I love how you shared about the Boaz Project being a community! Indeed it is! So wonderful to see God provide more abundantly than we could have expected! Amen! Thanks for your commitment to serve orphans and encourage us all in doing so too!